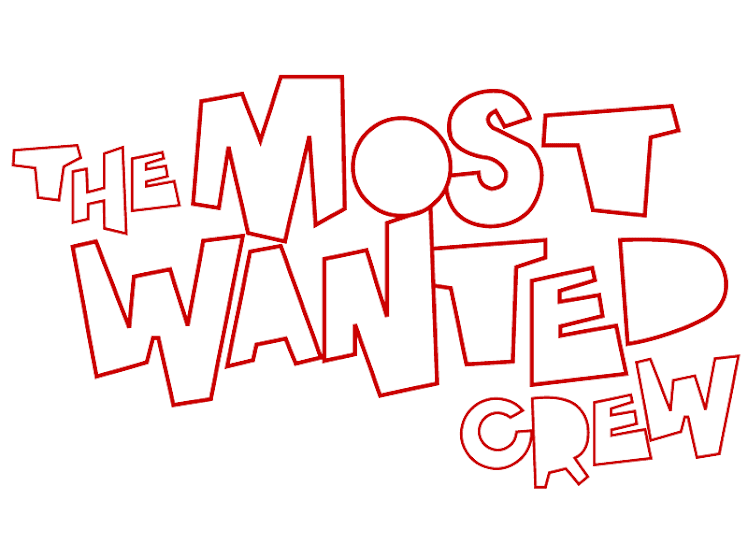 The Most Wanted Crew : Behind The Hype: WHAT THE PAUSE?!? Hmmm. . .I don't know about you, but I'm stumped. . .I guess you'll just have to stay posted to find out exactly what this ish is all about. CONGRATZ WALTER, LONG LIVE EL BIRRO!